After Ben Affleck released test footage last week confirming the inclusion of the iconic DC villain Deathstroke in the DCEU, rumors began circulating as to who would be putting on the mask. One name seemed to sift straight to the top and that was True Blood and Magic Mike star Joe Manganiello. 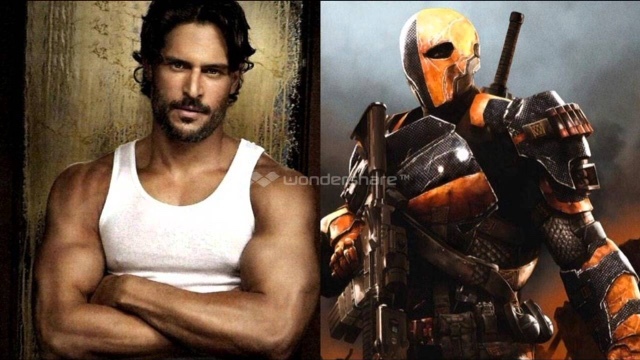 Well, we can know put those rumors to rest as Geoff Johns has confirmed, in an interview with the Wall Street Journal, that Manganiello will indeed be playing the role of Slade Wilson, aka Deathstroke, in the upcoming untitled solo Batman film being directed by the Dark Knight himself, Ben Affleck. No plot details or release date have been confirmed as of yet. 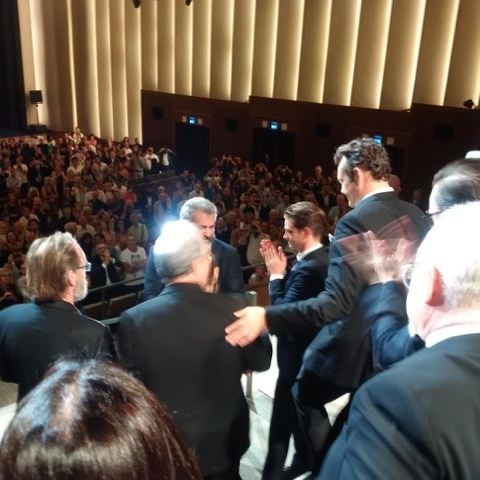 After wowing critics at early morning press screenings, Mel Gibson's World War II action drama, Hacksaw Ridge, had its red carpet world premiere out of competition at the Venice Film Festival receiving a roughly 10-minute standing ovation. 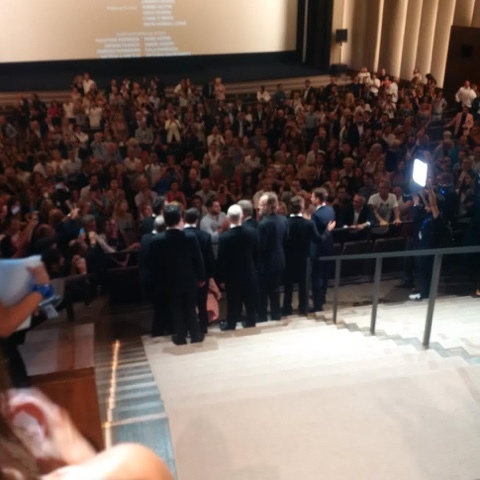 At about six minutes into the ovation, Gibson and the actors were asked to go down into the audience (which you can see below). Hacksaw Ridge is scheduled to hit theaters on November 4, 2016. 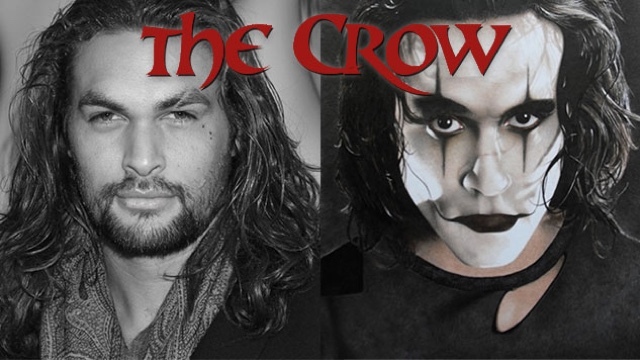 Jason Momoa (Game of Thrones) will be taking on the iconic role of Eric Draven in the reboot of The Crow. This role was previously played by Brandon Lee in the original 1994 film. Draven is a musician who returns from the dead, and seeks vengeance for his and his fiancé's murder. Boardwalk Empire's Jack Huston was one of many stars previous attached to the role. Some other names included James McAvoy, Tom Hiddleston, Bradley Cooper, and Luke Evans. 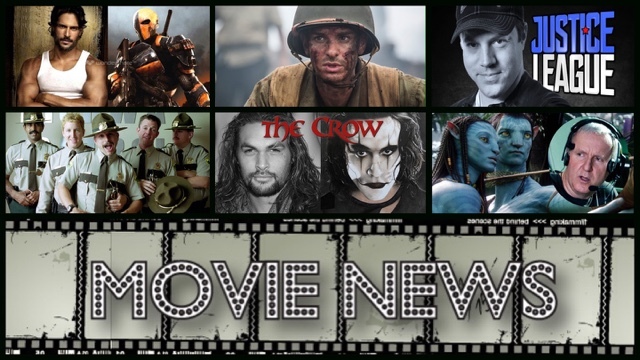 The Crow is scheduled to start production in January. No plot details are known and no release date is currently set. 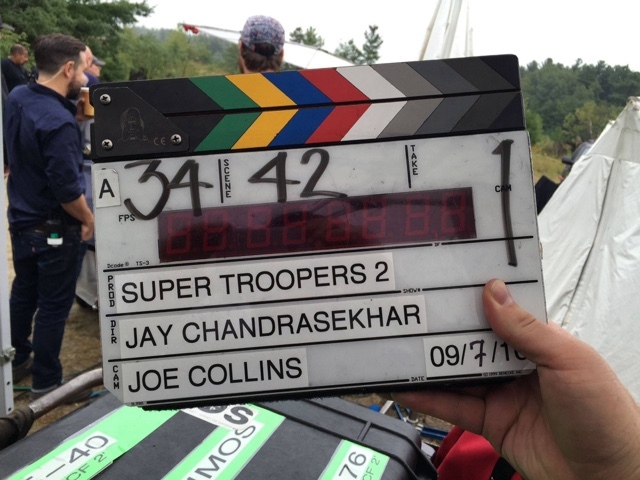 The crew at Broken Lizard is still raising funds to bring fans the best possible film, with returning stars and awesome action scenes. You can donate at their Indiegogo page HERE. 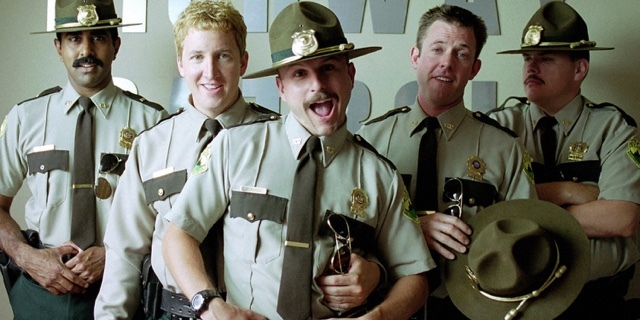 Super Troopers 2 has yet to set a release date. Warner Bros. has officially become the first studio to release two superhero films that have both made over $300 million domestically. 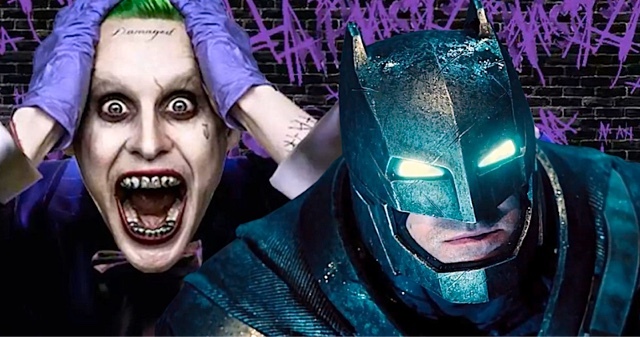 As of this week, Suicide Squad has crossed that mark, with Batman v Superman: Dawn of Justice finishing it's domestic run at $330 million. This is great news for the DCEU moving forward. The next film in the DCEU will be Wonder Woman, which stars Gal Gadot, and is set to hit theaters on June 2, 2017. 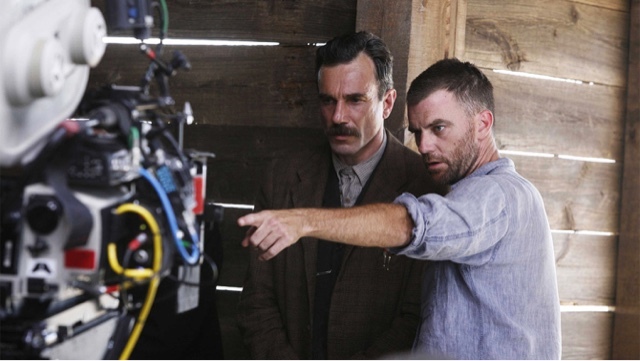 Focus Features has officially beat out Fox Searchlight for the worldwide rights for the still untitled second collaboration from director Paul Thomas Anderson and Daniel Day-Lewis. Focus will also finance the project with a $35 million budget. Production will begin early next year with a tentative release slated for late 2017. It's also been reported that the drama will be set, at least partially, in London. No further details are known and a release date has yet to be set. 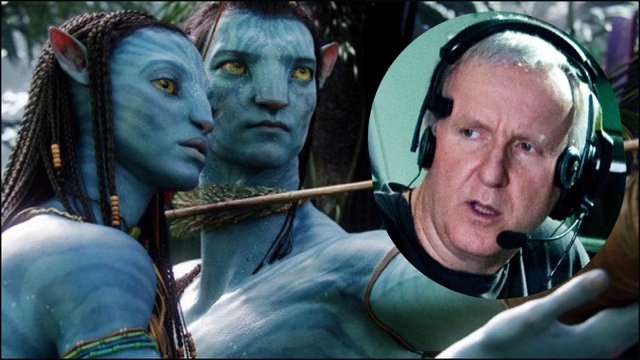 While talking with Variety, acclaimed director James Cameron talked a bit about what fans could expect from his upcoming Avatar sequels. "The storyline in the sequels really follows Jake and Neytiri and their children," he said. "It’s more of a family saga about the struggle with the humans." Cameron, who initially envisioned two sequels to Avatar, announced in 2013 that the plan had grown to three before settling on four, because there was "way too much material." The first of the sequels is targeted for release in 2018, but Cameron has stated that he is willing to push it back in order to keep all four films on a close, regular release schedule. No further details or official release date have been confirmed as of yet. In a recent interview with the Wall Street Journal, President of DC Comics Geoff Johns spoke about the grim edge of Zack Snyder's original vision for the DCEU. He felt that many fans and audience’s negative reactions to the latest entries were rooted in a misunderstanding over the nature of popular characters like Superman and Batman in their most recent depictions. Johns also mentioned that Snyder’s "controversial flourishes", such as Bruce Wayne’s 'Knightmare sequence', as well as his ‘deconstructionism’ will not play much of a role in Justice League. The upcoming superhero team-up will keep an overall upbeat tone, especially after Batman’s faith in humanity (and aliens) is restored at the conclusion of Batman v Superman. As a result, Johns also notes that the Batman won’t be quite so kill-happy in his next outing. Johns mentioned that he and Warner Bros. VP Jon Berg are "trying to take a really hard look at everything to make sure we stay true to the characters and tell stories that celebrate them." Justice League is scheduled to hit theaters on November 17, 2017. Academy Award nominated filmmaker Lexi Alexander (Punisher: War Zone) has signed on to direct Crossface: The True Story of Wrestling Superstar Chris Benoit. The film is based on the book Ring of Hell: The Story of Chris Benoit & the Fall of the Pro Wrestling Industry by Matthew Randazzo V, who serves as an executive producer alongside Ram Getz. Crossface tells the true story of former WWE superstar Chris Benoit‘s struggles to maintain his family life while the pressures of wrestling caused him to lose control. Once a well respected champion of the WWE, Benoit murdered his wife and son before taking his own life. Posthumously, Benoit was diagnosed with CTE, severe brain degeneration, believed to be associated with his career as a wrestler. Lexi Alexander will be directing from a script by Jake Goldberger and Sarah Coulter. No further details or release date have been confirmed as of yet.